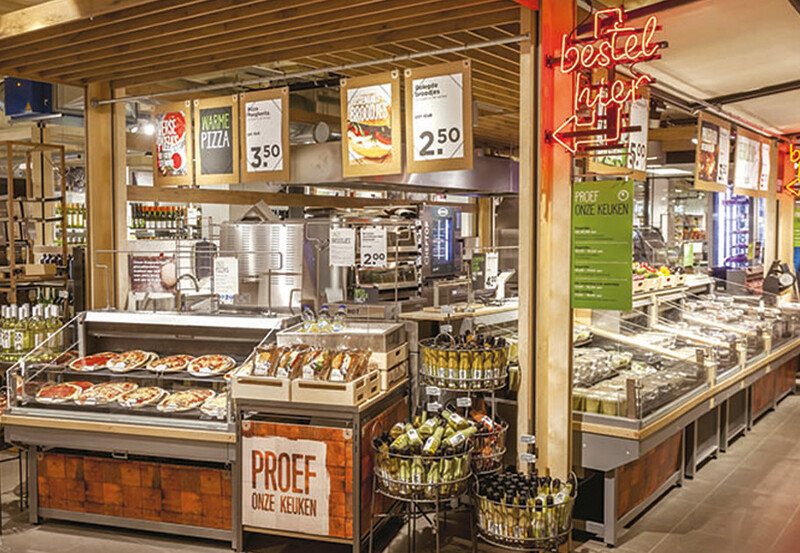 PLUS operates 260 supermarkets in the Netherlands, making it a key player on the national food retail market. The PLUS Retail organisation comprises a service office in Utrecht, three regional distributions centres in Haaksbergen, Ittervoort and Hendrik-Ido-Ambacht, and a national distribution centre in Middenbeemster. PLUS is a frontrunner when it comes the developments in good food and is therefore able to effectively tap into this area. This is where PLUS differentiates itself from other supermarkets; it is big enough to make a difference, yet small enough to remain flexible. The local supermarket operators play a key role in all this – their personal service and engagement connects them with the community. Personnel is a crucial factor in the successful formula of PLUS. To optimally inform, involve and motivate the supermarket staff, PLUS was seeking a new solution that would effectively bring the 19,000 or so employees in the Netherlands “in touch” with each other and with the brand. A central feature of the app is the new supermarket contest, called the Winkelwedstrijd. 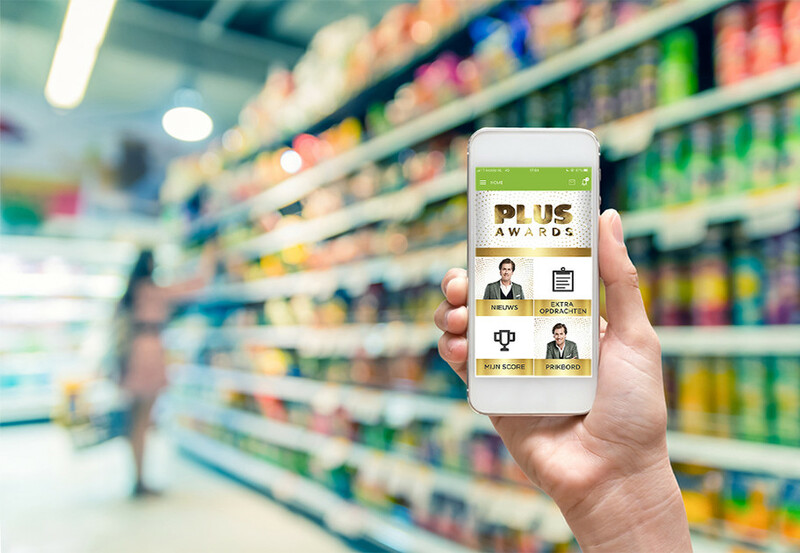 This new module makes it possible for every employee to always stay fully up to date on the PLUS Awards. PLUS expects the Retail InTouch App to help staff feel more involved with the brand and with the PLUS Awards. In other words, it creates a higher level of engagement and, in doing so, creates passionate PLUS employees! Using the app, the PLUS service office can share news with all employees easily and directly. The app will be expanded further in the future. Many entries for the supermarket contest. If you would like to learn more about this app, please contact Judith van den Anker, judith.vandenanker@kega.nl, or call +31(0)252-750275.